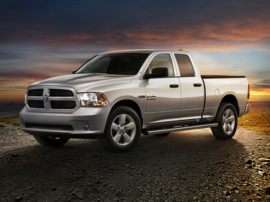 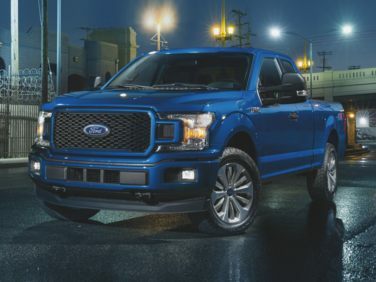 The standard features of the Ford F-150 Lariat include EcoBoost 2.7L V-6 325hp twin turbo engine, 10-speed automatic transmission with overdrive, 4-wheel anti-lock brakes (ABS), side seat mounted airbags, Safety Canopy System curtain 1st and 2nd row overhead airbags, airbag occupancy sensor, automatic air conditioning, 18" aluminum wheels, cruise control, ABS and driveline traction control, electronic stability. 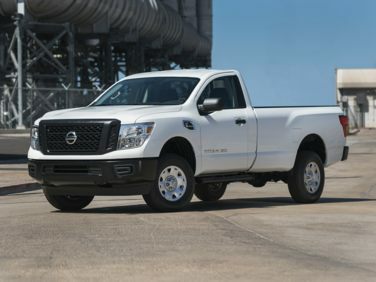 The standard features of the Nissan Titan XD S include 5.0L V-8 310hp intercooled turbo engine, 6-speed automatic transmission with overdrive, 4-wheel anti-lock brakes (ABS), side seat mounted airbags, curtain 1st row overhead airbag, airbag occupancy sensor, air conditioning, 17" styled steel wheels, cruise control, ABS and driveline traction control, electronic stability. 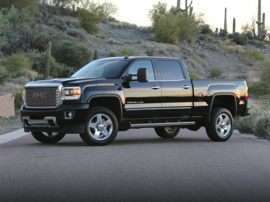 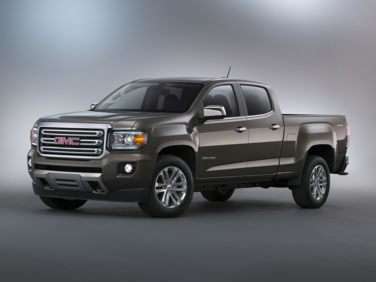 The standard features of the GMC Canyon SLE include 2.5L I-4 200hp engine, 6-speed automatic transmission with overdrive, 4-wheel anti-lock brakes (ABS), side seat mounted airbags, curtain 1st and 2nd row overhead airbags, airbag occupancy sensor, air conditioning, 17" aluminum wheels, cruise control, ABS and driveline traction control, StabiliTrak w/Proactive Roll Avoidance electronic stability. 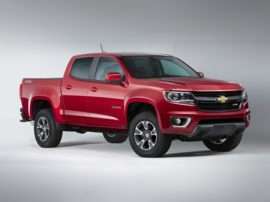 The standard features of the Chevrolet Colorado LT include 2.5L I-4 200hp engine, 6-speed automatic transmission with overdrive, 4-wheel anti-lock brakes (ABS), side seat mounted airbags, curtain 1st and 2nd row overhead airbags, airbag occupancy sensor, air conditioning, 17" aluminum wheels, cruise control, ABS and driveline traction control, StabiliTrak w/Proactive Roll Avoidance electronic stability. 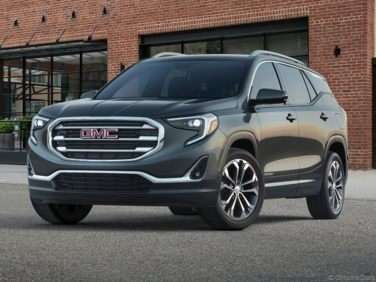 The standard features of the GMC Terrain SLE Diesel include 1.6L I-4 137hp intercooled turbo engine, 6-speed automatic transmission with overdrive, 4-wheel anti-lock brakes (ABS), side seat mounted airbags, curtain 1st and 2nd row overhead airbags, airbag occupancy sensor, automatic air conditioning, 17" aluminum wheels, cruise control, ABS and driveline traction control, electronic stability. 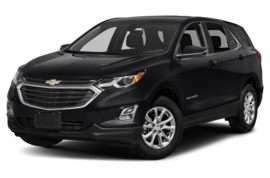 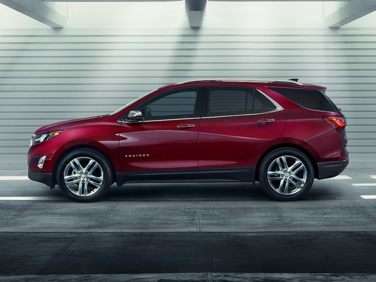 The standard features of the Chevrolet Equinox LT include 1.6L I-4 137hp intercooled turbo engine, 6-speed automatic transmission with overdrive, 4-wheel anti-lock brakes (ABS), side seat mounted airbags, curtain 1st and 2nd row overhead airbags, airbag occupancy sensor, automatic air conditioning, 17" aluminum wheels, cruise control, ABS and driveline traction control, StabiliTrak electronic stability. 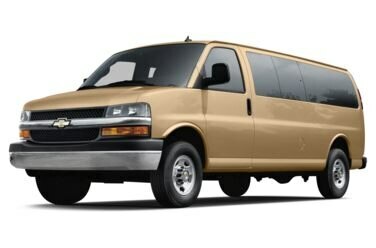 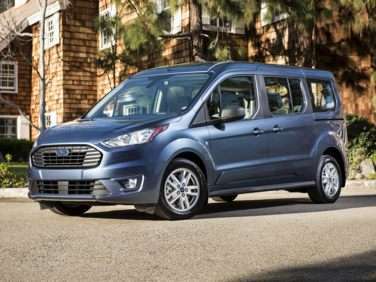 The standard features of the Ford Transit Connect XLT include EcoBlue 1.5L I-4 turbo engine, 8-speed automatic transmission with overdrive, 4-wheel anti-lock brakes (ABS), side seat mounted airbags, Safety Canopy System curtain 1st and 2nd row overhead airbags, airbag occupancy sensor, automatic air conditioning, 16" steel wheels, cruise control, ABS and driveline traction control, AdvanceTrac w/Roll Stability Control electronic stability. 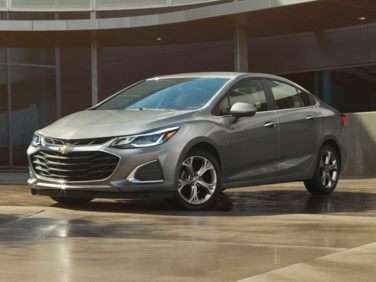 The standard features of the Chevrolet Cruze Diesel include 1.6L I-4 137hp intercooled turbo engine, 9-speed automatic transmission with overdrive, 4-wheel anti-lock brakes (ABS), side seat mounted airbags, curtain 1st and 2nd row overhead airbags, rear side-impact airbag, driver and passenger knee airbag, airbag occupancy sensor, air conditioning, 16" aluminum wheels, cruise control, ABS and driveline traction control, StabiliTrak electronic stability.